While it's true that implementing live chat is important to keep up with customers' service demands, it also comes with a myriad of business opportunities. Live chat's low average handle time enables businesses to save time and cut back on costs. In addition, its high customer satisfaction rating means businesses can reap the benefits associated with long-term customer loyalty for years to come. This month, TeleTech's eNewsletter, Dialogue, takes a close look at the benefits of live chat, and uncovers best practices for launching, managing, and growing a successful chat program. 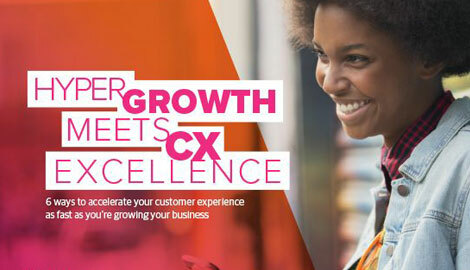 An eBook that illustrates how to build exceptional customer engagement through chat. A quiz to help business leaders uncover operational pain points and opportunities. An overview of three best practices for delivering the chat experience customers want. An infographic that shows the customer data challenges companies are facing.